Attempting to make it as easy as possible for new users to signup, Netflix has rolled out its new Gift website, allowing users to sign up their friends and family to the video streaming service via a number of differing monthly gifted subscriptions. 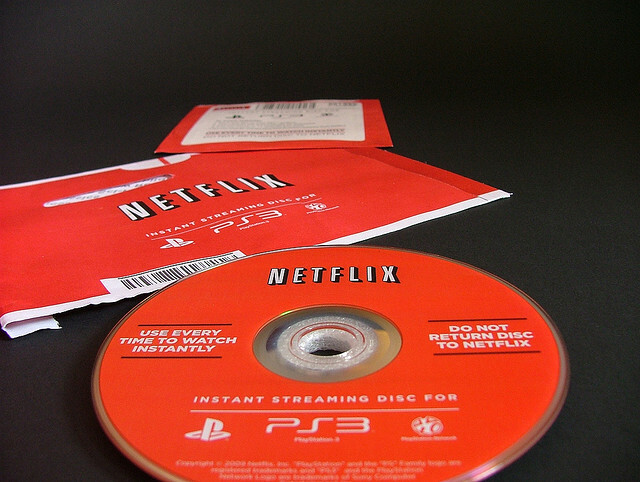 Similar to Amazon and other major websites, Netflix provides a personalised gifting portal, offering one, two, three, six and twelve month subscription options for users. 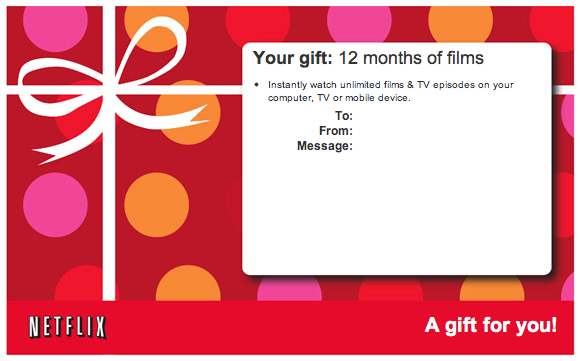 Upon selecting the subscription, users can then choose a gift card design and enter the recipients details, before signing into their Netflix account to complete the payment using card details on file. Of course, the recipient of the Gift card will then be able to instantly watch as many films and TV shows as they want, streamed directly to their PC, Mac, games console, tablet, smartphone and other connected devices. Netflix recently announced that it had signed a deal with the German distributor of Lillyhammer to bring the hit TV show into its UK catalog. The company has already seen hit viewing figures with its original commission in Norway and at the start of the year made it available on demand across the Americas. The show has already been signed up for a second season, with Netflix down to coproduce it. The BBC has also picked up the rights to the show when it returns, which is scheduled for next Winter. Netflix announced at the start of the year that it streamed 2 billion hours of TV shows and movies in the fourth quarter of 2011, hosting 20 million members spread across 45 countries.